JBR Capital, the UK’s leading independent finance providers dedicated to high-end vehicles, has a service devoted to race car acquisition. 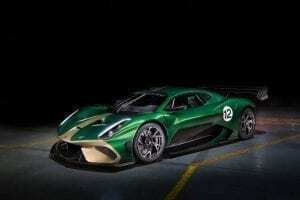 In 2018, JBR Capital has been revealed as the official finance partner for the unique track-only 700bhp, £1.2 million Brabham BT62. Powered by a 5.4 litre V8 engine and sporting aero that delivers 1,200kg of downforce, only 70 of these highly-anticipated supercars will be made. The limited production run of the BT62 celebrates 70 years since the start of Sir Jack Brabham’s illustrious racing career, in 1948. JBR Capital has five exclusive build slots to offer clients, along with bespoke finance solutions, including monthly repayments quoted at £16,005 (over a 36 month term)*. The first BT62 deliveries are expected later this year. Alternatively, for mid to entry level Ginetta racing cars, a G55 GT4 can be financed by JBR Capital with monthly payments of £2,367**, or a G40 GRDC would be just £818*** per month. Whether it’s a vintage racing car or something more competitive, JBR Capital deals with racing car collectors, owners and racing teams, to finance a wide range of race cars. To-date JBR Capital has, as a direct lender, created bespoke finance packages on Aston Martin Vulcans, Porsche Cayman GT4 Club Sports, Ginetta sports-racers and BTCC saloons, as well as some of the more legendary marques from Formula One. 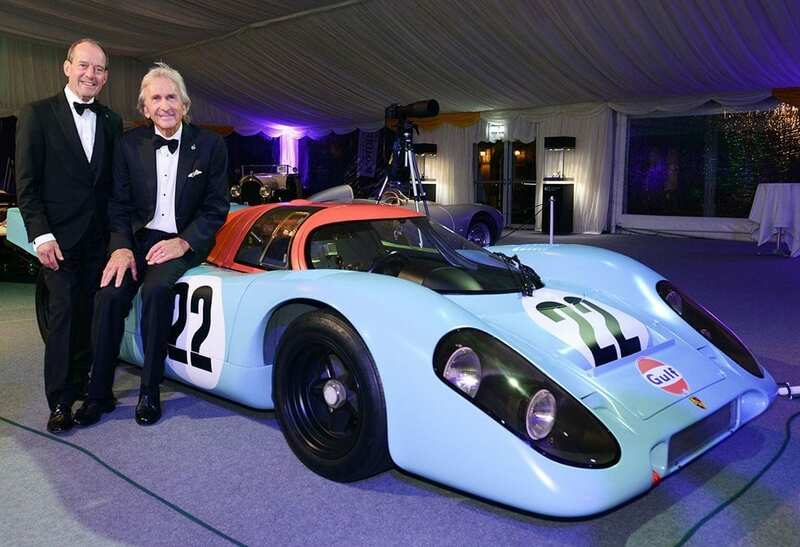 JBR Capital’s appreciation for iconic racing cars, across the motorsport spectrum, is demonstrated further by the financier’s support of the inaugural ‘racing car category’ in the 2018 Motor Sport Hall of Fame – for which the awards ceremony took place last night (04 June) at the Royal Automobile Club, Woodcote Park. As the ideal partner for the new Hall of Fame category, the public were able to vote for their all-time favourite race car. 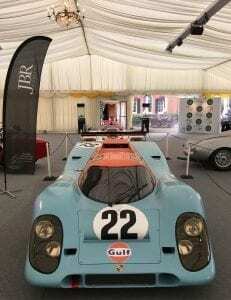 The Williams FW14B, Ford Cosworth RS500, Porsche 917, Jaguar XJR-9, Audi Quattro and all-conquering McLaren MP4/4 were the nominees, with the winner announced as the much-celebrated Porsche 917.